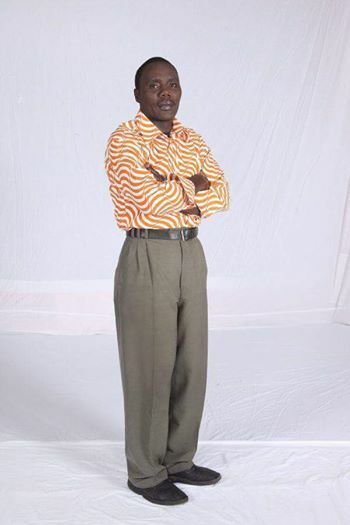 Popular actor Bon Okello who stars in Citizen TV's Inspecta Mwala comedy show has died. Okello who is famously known as Bokello is said to have died yesterday but the information pertaining to his death is still scanty. According to his colleagues from the show, Bokello is said to have visited the hospital a few times last week but they are yet to get to the facts. 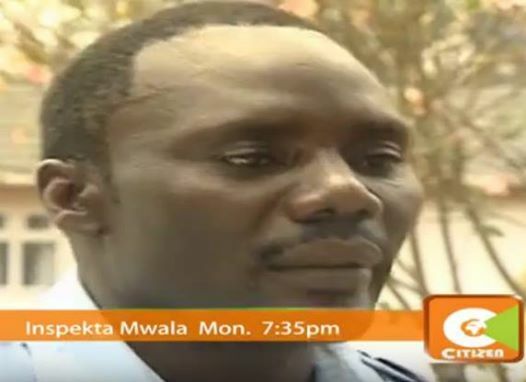 Bokelo had not appeared on TV for a while, he once appeared on the show while sick and the fans didn't like it. We will update you more as we get the facts, May his soul rest in eternal peace.